In its fight against obesity and lifestyle ailments, the LDF government in July had proposed a 14.5 per cent ‘fat tax’ on ‘junk food’ sold at branded outlets across the state. Thus, although made using just a dash of oil, the humble and ethnic dosa found a place with its much-heavier counterpart pizzas, burgers, sandwiches and tacos. This led to a swift mark-up in the price of all pancakes, including dosa, sold at branded restaurants. However, through a timely tinkering in the provisions of the state’s Finance Bill, passed in the Assembly earlier this week, dosa has escaped the ‘fat tax’ list and is back as an affordable, light on both tummy and wallet menu item. The Subject Committee of the Assembly, which met this week, specified that the tax would be effective only on burger, pizzas, tacos, pasta, doughnuts, sandwiches, patties and bread-fillings sold at branded restaurants, thus factoring out the ubiquitous dosa. 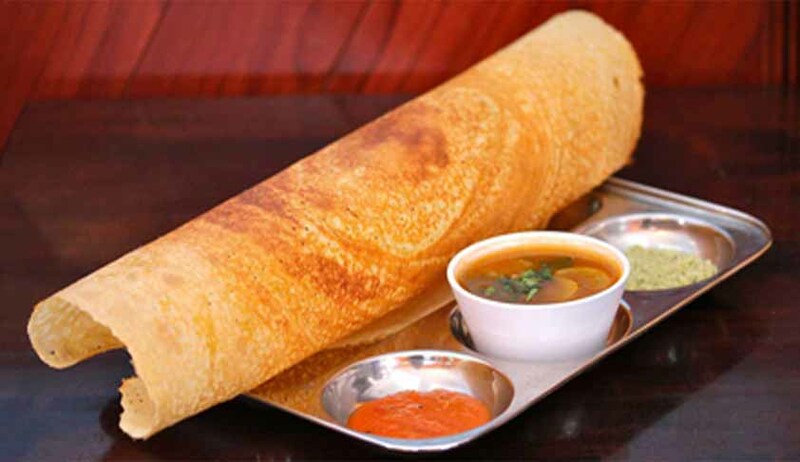 “Dosa is often a common man’s breakfast item and a delightful draw for foodie tourists. It is not wise for a tourism state to tax an ethnic food item,” KTDC chairman M Vijayakumar told Financial Express.